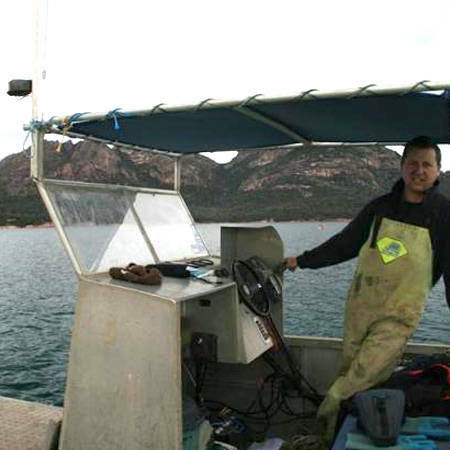 Freycinet Marine Farm is on the Freycinet Peninsula on Tasmania’s East Coast. 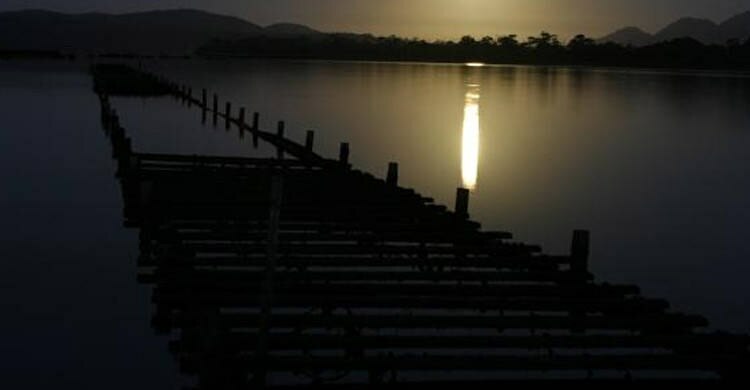 The farm is made up of 6 different growing regions totaling just less than 150 acres and is a mixture of estuarine and fully marine growing areas. 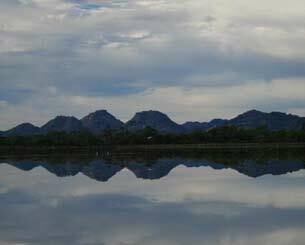 Cool clean water forms the basis of our farm. 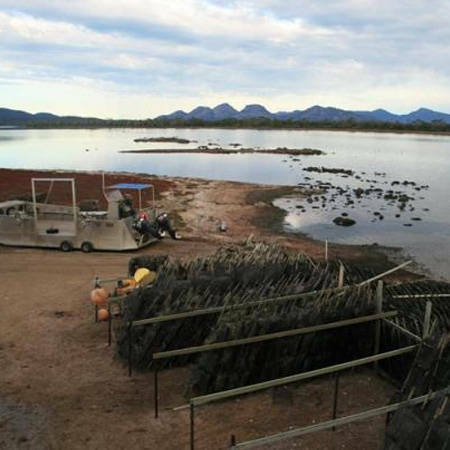 We have no other industries in the area except some forests, vineyards and farms, our water is pure and therefore so are our oysters, we need to neither depurate nor scrub our product before it leaves the farm, it comes straight from the leases to your plate. 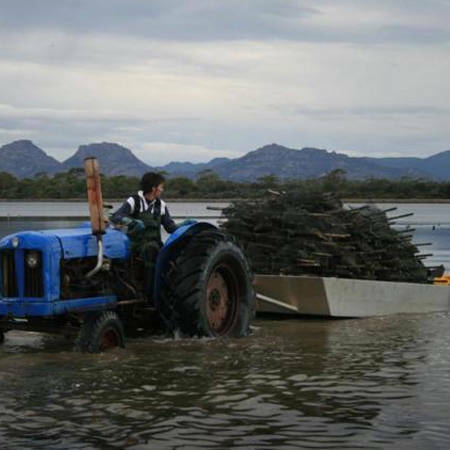 In fact you can taste the clean waters of Tasmania¿s east coast with every oyster that passes your palate. 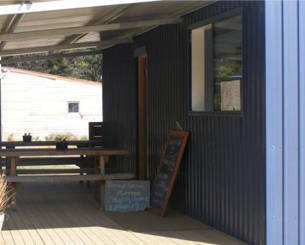 Freycinet Marine Farm's clean and friendly sales room has ample parking for cars, caravans and campers. 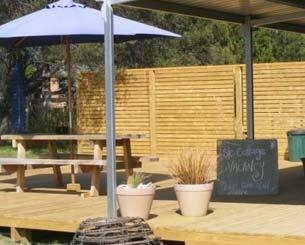 We have shady seating available on our deck, a kid friendly oyster interpretation area, and some of Tasmania's finest wines and beers avialiable for you to enjoy while you try our wonderful farm produce. We can cook your oysters or mussels for you or you can eat them having seen them being opened right in front of your eyes by our expert staff. 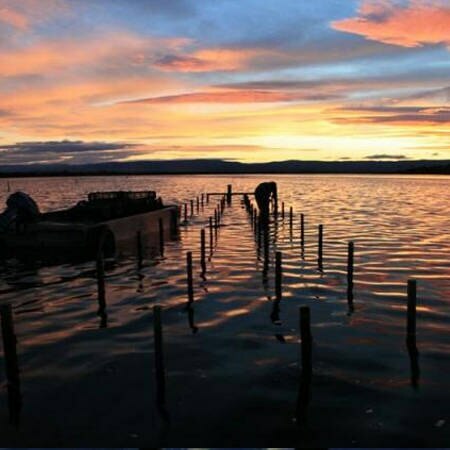 Also feel free to ask them about the intricacies and secrets involved in producing some of the finest and freshest seafood you will ever try. 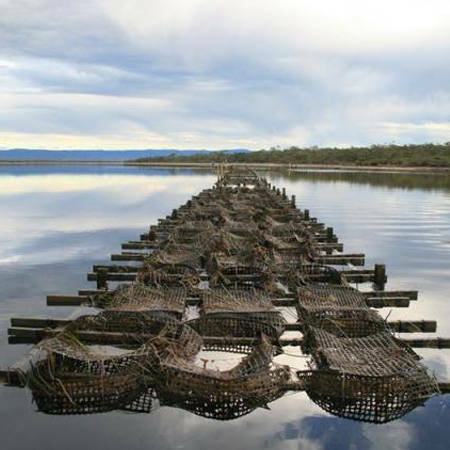 We hope you can come and sample some perfect Tasmanian seafood from the perfect waters of Great Oyster Bay at our tasting room, located at 1784 Coles Bay Road, Coles Bay. 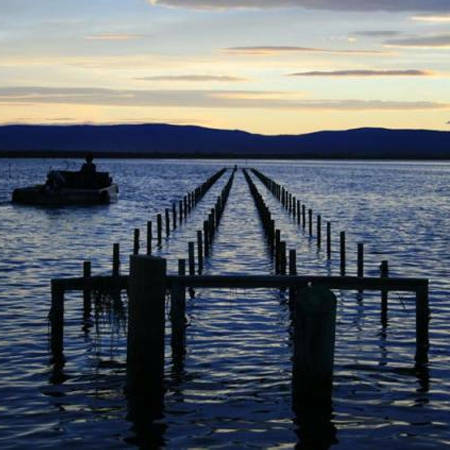 The property is located 10 kilometres north of Coles Bay, and is a two-and-a-half hour drive from Hobart (200 kilometres/125 miles). 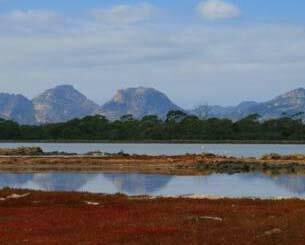 Located on the Freycinet Peninsula The Freycinet National Park is only a few kilometres from the Farm. 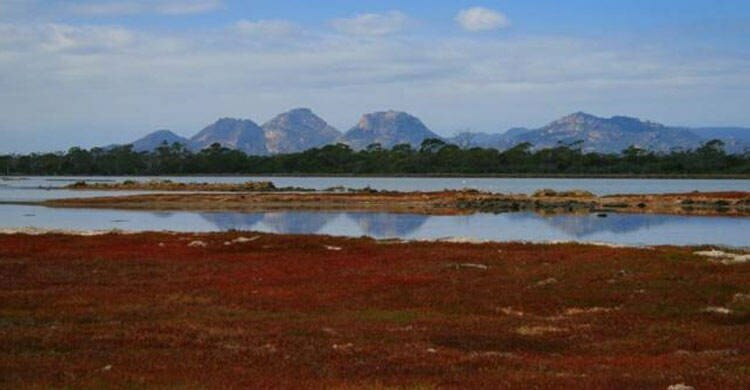 Here, in one of Tasmania¿s oldest national parks, you can unwind on white sandy beaches, climb a mountain or walk through stunning coastal environments. 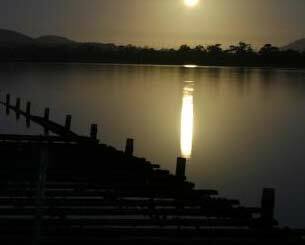 Take a cruise, board a seaplane flight or join a sea kayaking tour to explore this stunning peninsula. July - August: Sales room closed.